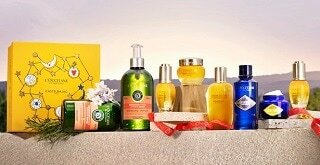 Are L'OCCITANE products tested on animals? 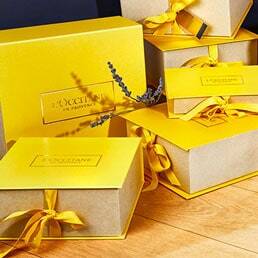 The L’OCCITANE Group has been against animal testing for more than 40 years and we have never tested our products, active ingredients or raw materials on animals at any point in the product development or manufacturing process. The Group is fundamentally against animal testing of beauty products on a worldwide basis. In China, where our products are retailed, the local Chinese authorities request that some cosmetic products sold on the Chinese market are tested. They view it as the best way to safeguard consumer safety in China. We do not conduct these tests. They are done by Chinese laboratories that have been approved by local authorities on a limited animal panel. To move things forward, the cosmetics industry is developing its relationship with the Chinese authorities with the clear objective of bringing animal testing for beauty products to a definitive end. The industry has engaged with the relevant authorities and animal rights NGOs so as to highlight alternative techniques that are being used in Europe, where animal testing has now been banned. This constructive dialogue has led to a series of advances in Chinese regulation, including a decision in June 2014 to end this type of testing on so-called “ordinary cosmetics” that are manufactured and packaged locally (shampoo, perfume etc.). Another major milestone was made in November 2016 when the CFDA (China Food and Drug Administration) approved the use of a non-animal test for safety assessment of certain cosmetic ingredients. Currently the NIFDC (National Institute for Food and Drug Control) is considering acceptance of other alternatives to animal testing (AAT). 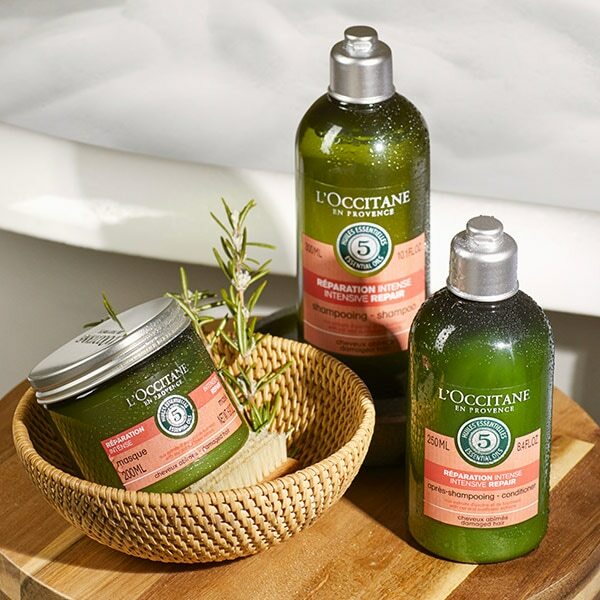 To further demonstrate our commitment to ending animal testing, the L’OCCITANE Group has partnered with the Institute for In Vitro Sciences (IIVS). The IIVS has an active program in China dedicated to promoting the use and regulatory acceptance of AAT. More information about this program can be found on the IIVS website. We remain convinced that this open dialogue with Chinese organisations will further influence Chinese regulation and put an end to animal testing once and for all. Thank you for your interest and we hope this statement has clarified our position.